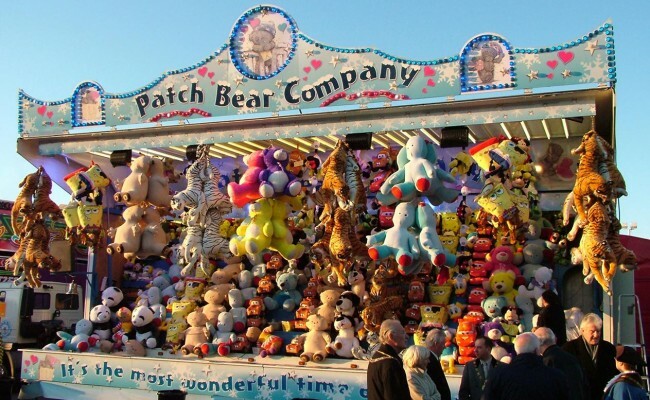 A selection of side stalls and round stalls with classic fairground games. 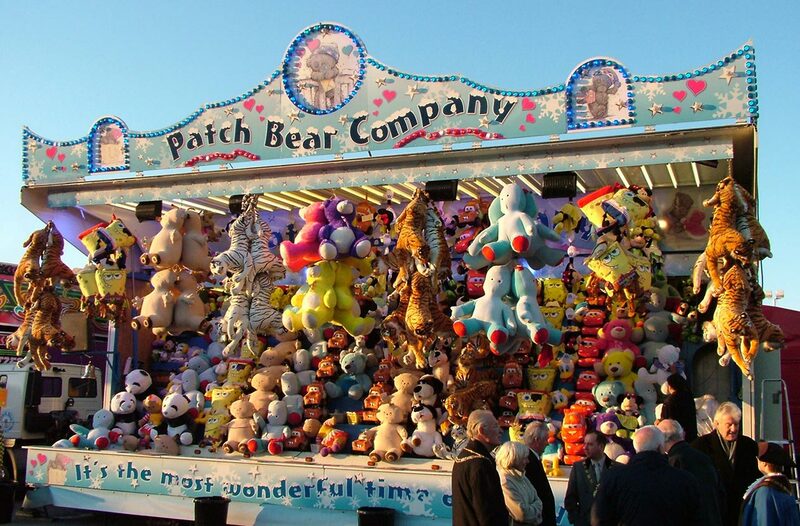 Including hook-a-duck, hoopla, darts, pick a ticket etc. The rifle ranges, coconut shys and stalls themed to your event also available on request.